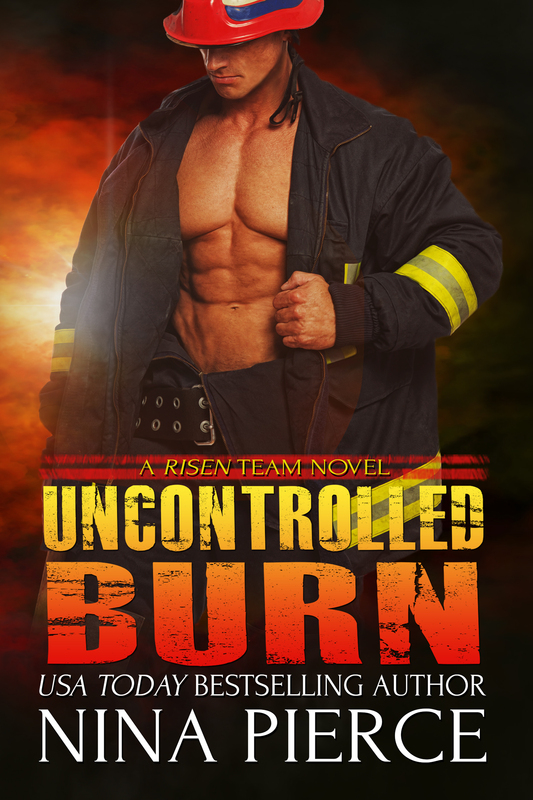 I’m so excited to announce my newest release, UNCONTROLLED BURN, which is COMING SOON exclusively as part of a fireman anthology boxed set. I’m teaming with amazing authors, NJ Walters, Desiree Holt, Cindy Spencer Pape, Liz Crowe, Adele Downs and Sam Cheever to bring you seven smoldering fireman stories. I can’t tell you too many details, but I can share with your the smoking hot cover art for my novel. As always, it’s been created by the amazing DAR ALBERT. Thirty years ago, a horrendous attack thrust Chemistry professor, ALEXANDRA FLANAGAN into the secret world of vampires. Saved by the blood of an ancient vampire, she unhappily walks among immortals. 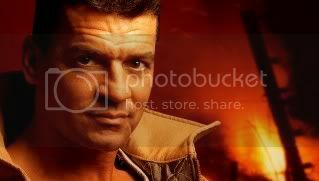 Now, deadly fires in her quaint town have brought her to the attention of REESE COLTON and his elite RISEN team. Undercover as a firefighter, Reese has been called in to flush out and eliminate the rogue vampire burying a string of murders in the ashes of deadly fires. With the body count climbing and the number of fires escalating, the evidence pointing to Alex is piling high. Discovering the identity of the vicious vampire hell-bent on revenge may be the easy part of Reese’s job. But bringing a murderer to justice could mean the difference between honoring his duty—and losing his heart.